(17/P47) TRENTON – The competition for the 26th Annual Governor’s Surf Fishing Tournament on Sunday, May 21 at Island Beach State Park will be a bit stronger this year with the addition of a new participation category for high-school-aged students, Department of Environmental Protection Commissioner Bob Martin announced today. The popular springtime event draws participants of all ages from across New Jersey and surrounding states, and heralds the start of the summer tourism season at the Jersey shore. Commissioner Martin will present awards to the winners on behalf of DEP’s Division of Fish and Wildlife at Sunday’s event. 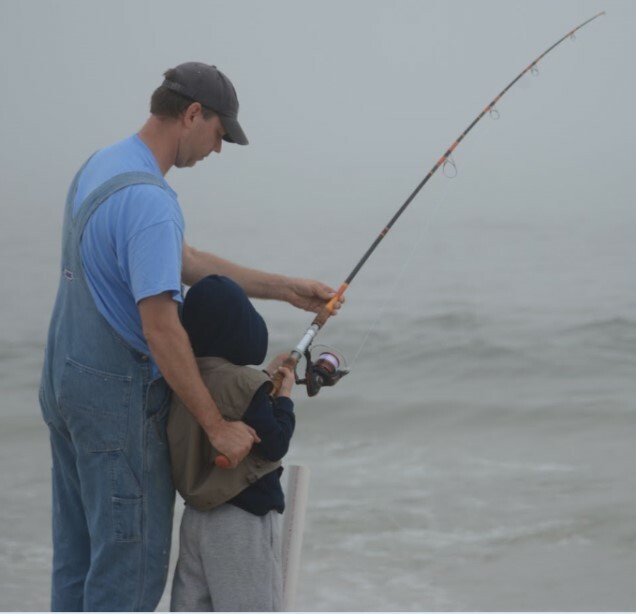 The individual who catches the overall largest – or longest - fish wins the "Governor's Award" and will have his or her name engraved on the Governor's Cup, which is permanently displayed at Island Beach State Park in Ocean County. Fishing equipment is also awarded to winners in a variety of categories for species of fish and age groups. High School teams may consist of two to five students who are part of a formal fishing club, members of a Hooked on Fishing – Not on Drugs group, or a non-formal group. Schools can enter more than one team in the competition. The team catching the longest fish will have their name engraved on the Governor’s High School Team Cup, which will be permanently displayed at Island Beach State Park, and will receive a plaque for 1st place. Plaques also will be awarded for 2nd and 3rd place teams. The tournament, now in its fourth year as a springtime event, has always been geared to people to enjoy a day of fishing at the beach while raising funds for worthy causes that include improving beach access, constructing access ramps for disabled saltwater anglers, surf fishing instruction programs and equipment, and marine education and restoration projects. Registration on the day of the tournament begins at 5 a.m., with fishing from 6:30 a.m. to 1 p.m. Registration that day is $20 for ages 18 and older, and $5 for anglers ages 13-17. There is no fee for children 12 and younger. 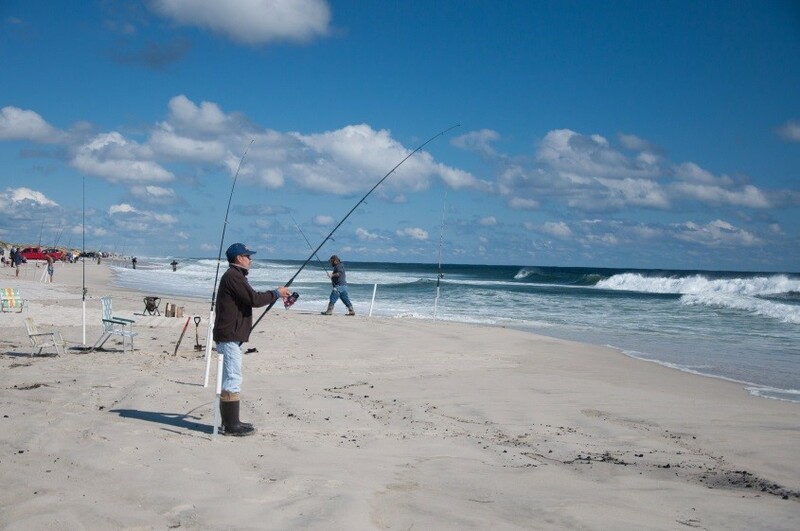 The Governor's Surf Fishing Tournament is sponsored by the DEP’s Division of Fish and Wildlife, Division of Parks and Forestry, the New Jersey State Federation of Sportsmen's Clubs, Jersey Coast Anglers Association and the New Jersey Beach Buggy Association.